Jaime Maldonado was walking to Kroger’s market when he started recording a young man jamming on his guitar. 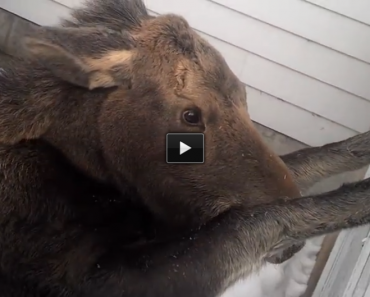 What happens next is an impromptu jam session between 3 men who have never met. This truly is music in its simplest form. 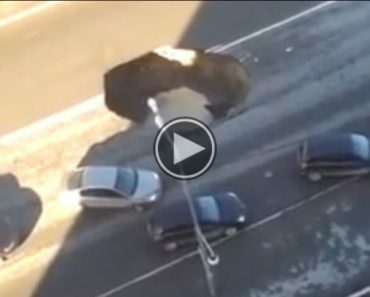 Watch This Sinkhole Open Up Right In The Middle Of Traffic. 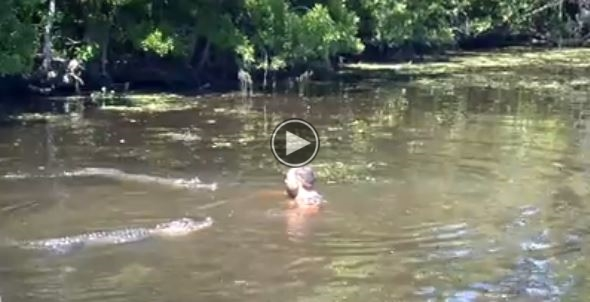 Watch This Guy In The Water Playing With Alligators.